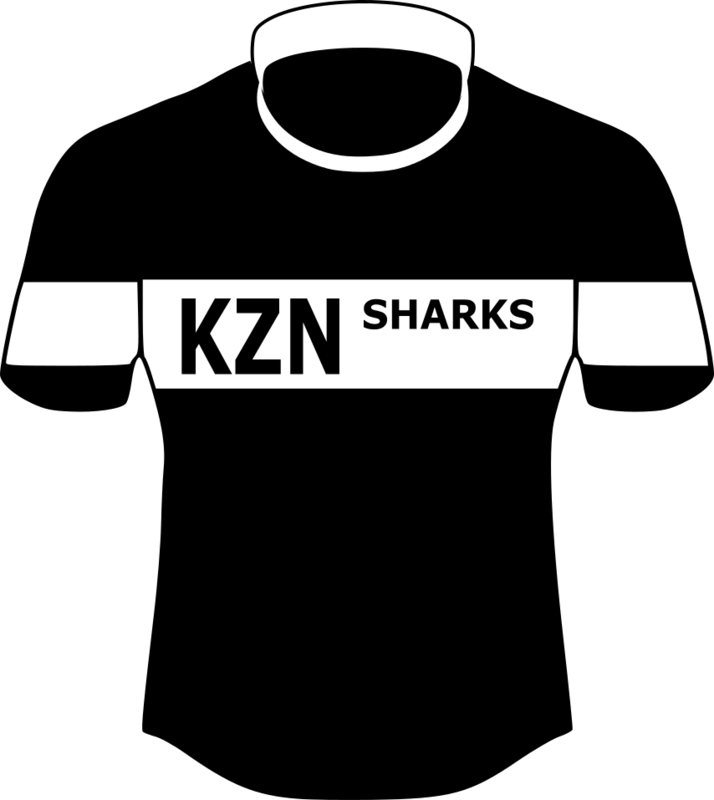 Some big KZN opening weekend games…Hilton – DHS; GW – Westville; and College – NWood. Hilton, GW and College favourites for sure, but should get a view as to where some teams may feature this year. @Skywalker: Tell me about. Awesome opening weekend. Picking a sure bet match of the day to watch is going to be impossible. @beet: Yes wow, some big match ups. What is your view on the teams above? Thoughts for 2019? @Skywalker: Hopefully it marks the start of an unpredictable season. I think all three games have the potential to be crackers. DHS more of a ? without the head coach but lots of experienced players and good backline. Hilton possibly weaker than last year but able to bring an element of physicality which isn’t to DHS liking. College stronger than last year. Definitely more options available. Maybe questions about frontrow. So much chopping and changing of the head coach, one wonders what is really College’s brand of rugby these days. So brand new inexperienced coaching team at the helm. Hopefully not thrown into the deep end or allowed to drown. 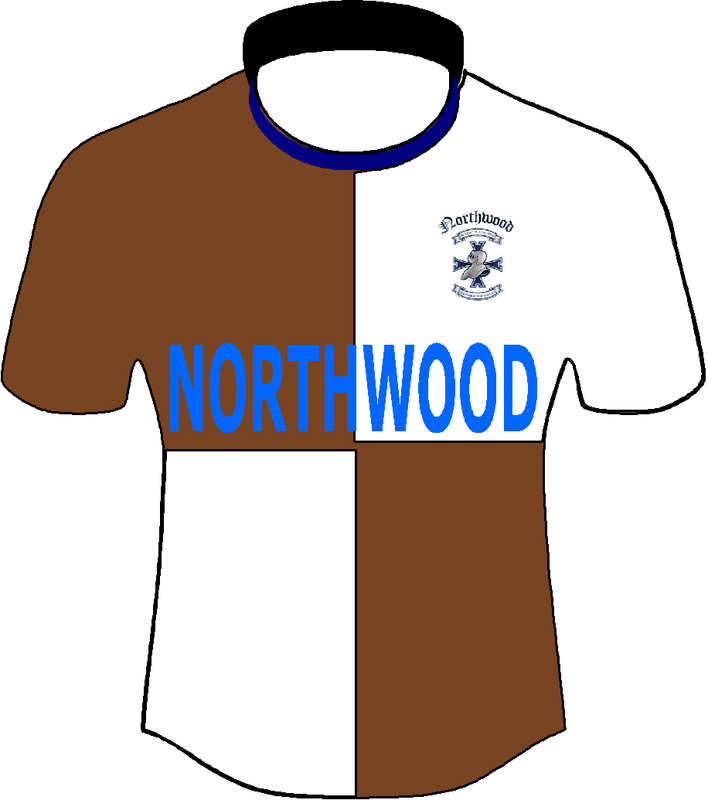 Northwood lots of experience and better game play away from the breakdown means that 1D tag will be gone as they are more of an attacking threat from anywhere on the park now. Experienced head coach who failed the loyalty test but got a second chance. He needs to answer a few questions about his ability to deliver now that he has the team to do it. 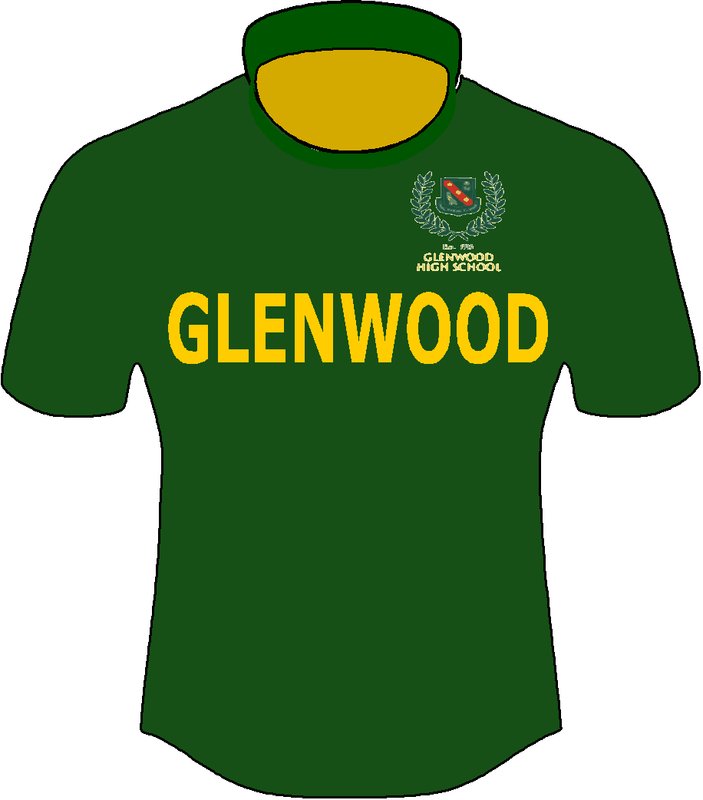 Glenwood probably won’t be anywhere close to as strong as they were last year but on paper still a very good team capable of finishing top in KZN. Head coach really stood out last year. Acid test will be making it happen without as many go-to players. Still evidence from last year suggests coach knows what he’s doing. 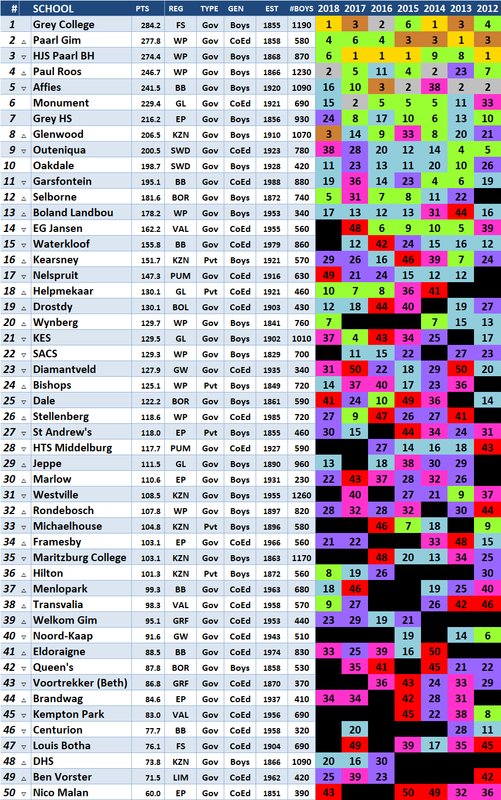 Westville can’t do worse than last year when injuries killed their campaign (22 injuries spread across top open age group teams at one stage). Boosted by arrival of 3 good imports who have the ability to transform the team. Craven Week coach in charge who gets the double thumbs up from all who’ve worked with him. Looking forward to the Chief Boklein vs Lillyfontein encounter! 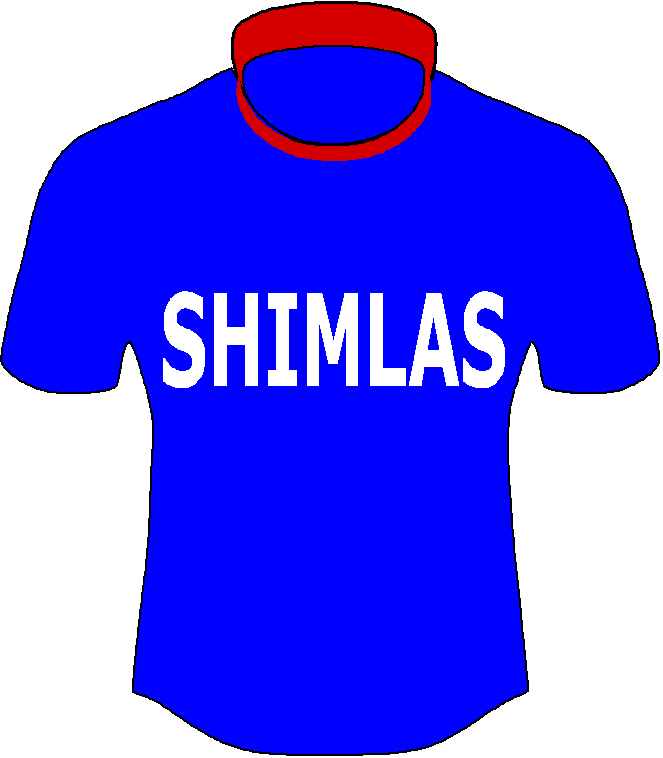 Cant wait for the season toe start! Looking forward to some nice battles. Good cricket over the weekend! Well done to the winning team. The Western Cape athletics meeting might have a big influence on all the fixtures on the 9th of March . I think its complete madness that a full set of fixtures is happening in Durban in March!!! if ever there was proof that Schools Rugby has taken over every other sport this is it! Hoewel dit ‘proewe’ is of soortvan hoop ek nie ons kry te seer teen Monnas nie. Hierdie is Saterdag al hulle 2de wedstryd na hulle proewe. Ek sal graag wil sien wat ons jonger spanne sal kan vermag, veral die o/16 en o/14 seuns. Pioneer beating Kearsney again? Guessing it was not a full strength Kearsney? @Knight: you’re also attending the athletics……or Brakkies rugbyfest…..
@Skywalker: Someone said to me on the bright side at least Kearsney doesn’t have to worry about protecting an unbeaten record in 2019. I saw the KC N/Natal tour squad it was quite strong and I’m sure that after last year’s defeat to Pionier plus numerous other competitive encounters against the boys from Vryheid in years before that, Kearsney wouldn’t have underestimated them. The first hit out of the season is potentially banana skin-like especially when playing a team with a few competitive matches under the belt. @Bush: I hear they have quite the team this year, plus their 3 new imports – should be a good test for them against Glenwood first up! @Skywalker: who are the 3 new boys? where did they come from? what positions do they play? not looking to stir up any debate. just curious. HJS played their first game against Cuba -an Argentinian club. 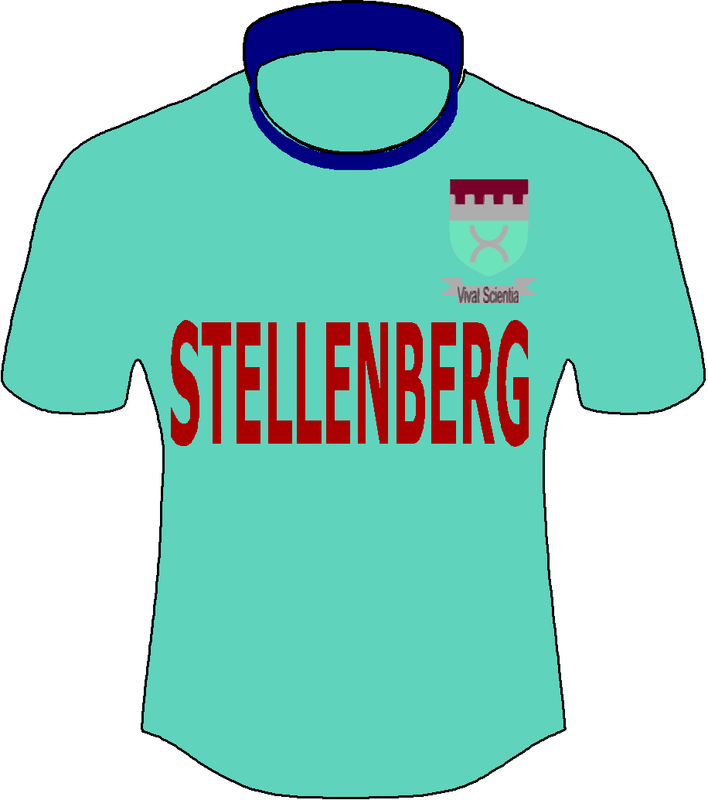 @boerboel: Is the Argentinian club again u/19s? @boerboel: Apparently it wasnt a full strenght Paarl side? No trials held, selected purely on practice performances, so very very very early days? @Speartackle: I’m a lover not a fighter. My handicap is my partner for the day. Thank goodness you are recruiting okes from the EC that day. So you reckon Westville the team to beat this year in KXN? Are their new players from Dale, I thought you said only Kearsney recruit in the EC? @Skywalker: @Ballie: Yeah KZN can fulfil it’s entire Craven Week quota this year without having to rely on a single Zulu student if the selectors so please. I’m not sure how this promotes rugby development in the region. I would have thought that it would serve rugby’s interests better to have a target of 5 homegrown players each year as opposed to 12 imports who were taught the game and helped to make the step up to recognised assets at schools in other provinces before the big buck spenders arrived on the scene. @beet: True. The sense of local identity / community diminishes but as you know the payoff to the school is realised with instant results as demonstrated by DHS over the last few years. There’s significant value in having an effective cohesive unit with a winning (or at least competitive) culture from the outset at U14. The potential bonus being the positive publicity should the recruit/s maintain form and gain Craven Week selection in the years that follow. @beet: Howzit Beet, I agree with your sentiments, the rest is just another version of musical chairs. I have no doubt those players would have come through the system in any event. I would love to see House coaches and broader community get involved in development in Howick, Estcourt etc, and bring guys through that system and possibly offer bursaries to some of the players they have helped develop, as per the Bishops model. @Ballie: agree beet thats how it should be, but as as Ballie correctly points out, schoolboy rugby is professional and the war for talent is key to success. NW didnt compete in this for years and tried to rely only on the local boys from traditional feeder schools…and they nearly fell off the rugby map altogether! The damage it did to the school reputation and public opinion was tangible…as rugby is the showcase sport for the crowds and the school and no one wants to be associated with a losing brand unf. @beet: You won’t believe it Sir, but I totally agree. @McCulleys Workshop: Is there a rugby culture in the PDI communities in Kzn? I am also under the impression that there are no real powerhouse primary schools in Kzn – Glenwood takes an annual bath against GCB and we do not see many other primary schools in our neck of the woods. 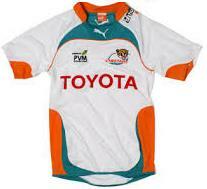 @Rainier: I would say Prep (DPHS) is maybe the closest there is a ‘powerhouse’ rugby primary school in KZN? But those boys get diluted amongst a few High Schools. To my point above…whereas they used to generally feed into their big brother High School DHS…and they relied nicely on that pipeline…they started to get ‘poached’ via big bursaries offered by Kearsney, MB College, Hilton etc…so DHS had to look elsewhere. I believe they are fighting hard to win back the Prep boys but will take time, and you need results in the interim. @Skywalker: I understand that dynamic. The same is happening here. Nico Malan could generally rely on players from Jbay and Stulting attending NM, but from last years group the Stulting EP prop ended up at Helpies and 5 of our players ended up at Pearson, Outeniqua and Marlow. That leaves an enormous talent gap for NM to deal with. Kat is behoorlik in die duiwehok in die Paarl. Julle news24 gelees? @Rainier: Hi Rainier, to a very limited degree. However one of the players in the KZN u19 side last year was a PDI wing from Greytown. Most of the rural school in the in towns like Estcourt, Greytown, Ixopo etc still play and compete in I guess what could be considered a B league, if that. There is no doubt that there is talent in those regions, including the Dundee Vryheid area. It’s possible that coaching is an issue, and the percentage black pupils has increased significantly. The prominent junior schools in KZN have been predominantly DPHS, Merchiston (PMB), Westville and Glenwood, along with the private’s Clifton, Highbury and Cordwallis. 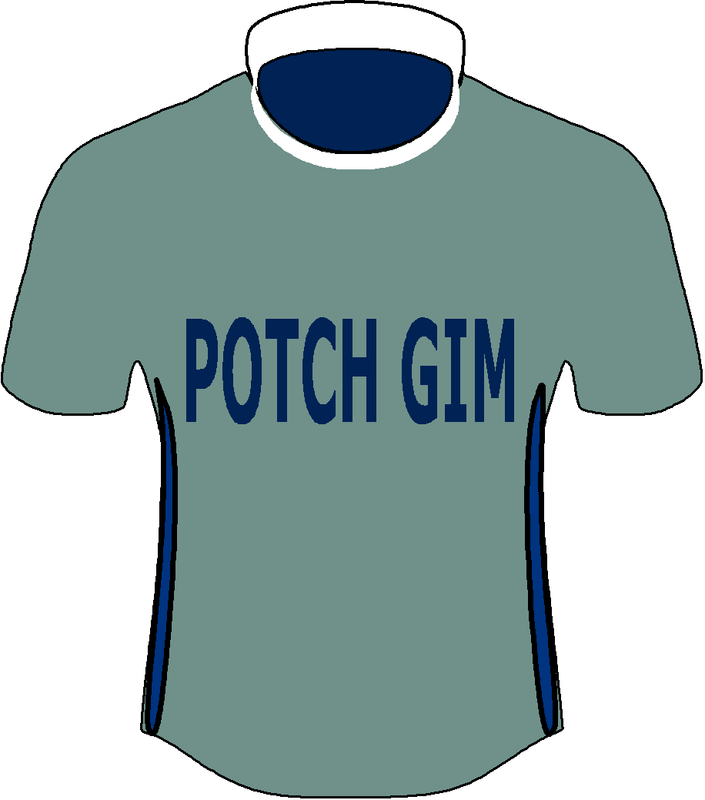 From memory I think DPHS has faired reasonably at tournaments, but none will rival Grey etc. Certainly DPHS has mostly been dominant and seemingly the most passionate (and noisiest parents). @Smallies: Do you mean there is no corporal punishment taking place, or do you mean it is acceptable behavior by teachers, to teach a boy to be a man (and beat him to prevent him from playing hockey). @Smallies: Nou sal ek ten minste n bietjie slaap inkry vanaand. Jy het my gerusgestel. @McCulleys Workshop: Sounds a bit drastic? Any truth and proof in these serious allegations you are making? 14A Menlo wen 40/8 – goeie begin. Geluk seuns. So 15 mins gevat om aan die gang te kom maar toe werk die masjien. Daars takent in daai span en bly julle het Menlo gekies! 15A Menlo wen 13/7 – too close for comfort maar Transvalia was fisies. 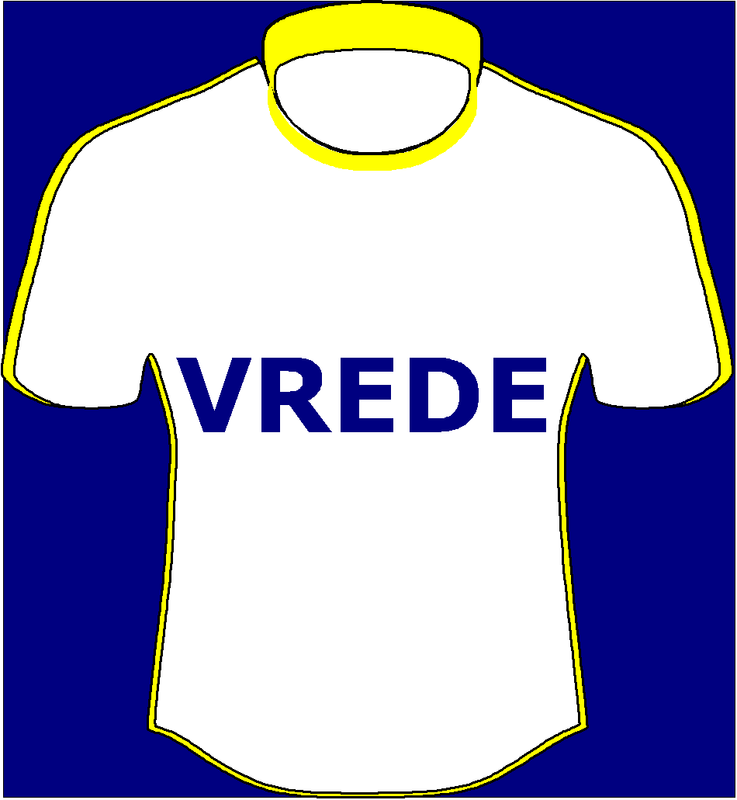 Ons vat daai wen. 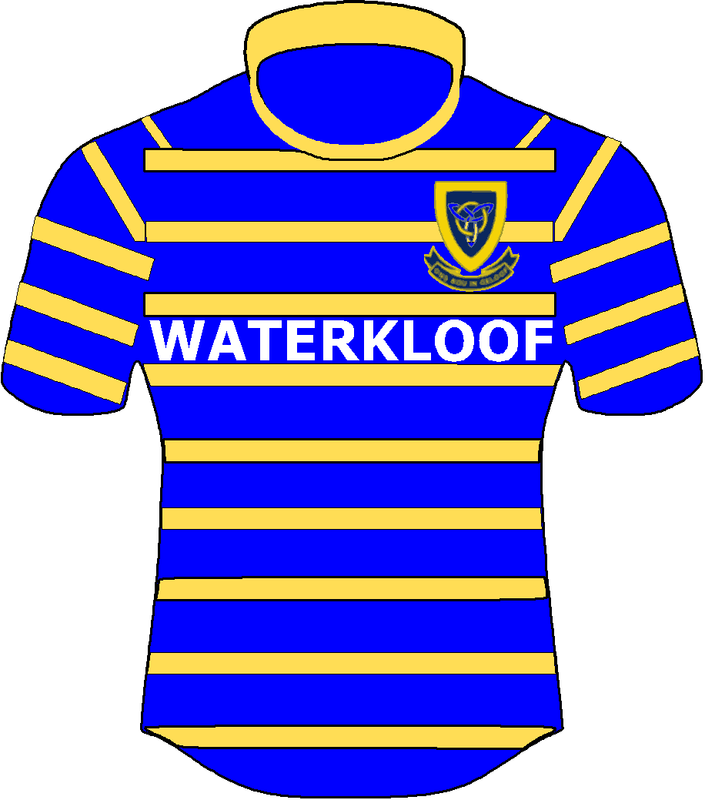 16A Menlo wen 43/22 – geroes maar steeds solid. Die wat dink julle gaan Transvalia maklik wen dink weer. 16B Menlo wen 24/12 – Goeie afskop vir seisoen. Moes hard werk hom terug te kom maar goeie karakter. Om te dink dit was hul eerste game. O ja verder…Hoogtepunt van die dag vir my by Transvalia was 4des van Menlo vs 5des van Menlo….hulle het mekaar geduik hoor. 4des die oorwinaars. 5des julle kan! Ek sien probleme vir SWD in die 0/15 ouderdoms groep want Outeniqua het ook nie ‘n sterk groep nie. 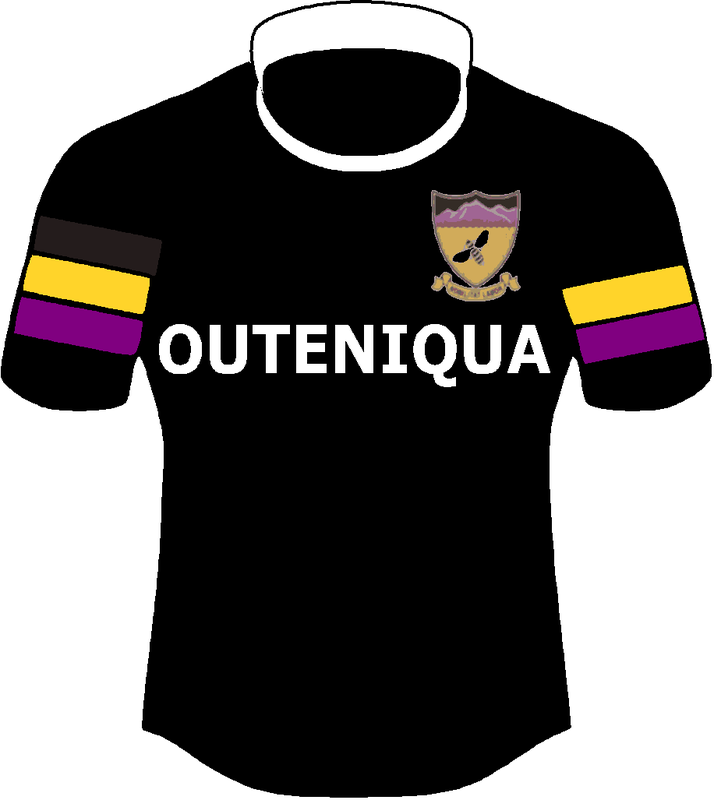 Weet jy dalk hoe het Outeniqua se spanne gedoen, ek weet die eerstes het 62 – 0 gewen teen Brackenfell. Het vandag Brits teen linden gaan kyk, dit is skokkend om te sien hoe Linden agter uit gaan ten koste van Helpies,Monnas en Kie. Kloof het vandag juis teen Helpies in alle afdeelings die loef af gesteek ,kom ons hoop daar is verbetering as ons later in die jaar weer ontmoet. Lyk my AHS Menlo Monnas Garsies in die noorde is die spanne om te klop. @AntonT: Ek het so stukkie van die o14 game teen Landbou gesien en seker so 3 driee van die Kwaggas gesien. Lyk na n wilde span daai. @CharlesZA: Ja , dis ons 100 jaar in matriek span daai. Die eindtelling was 33- 0. @Playa: How did Dale go today? @CharlesZA: They won 56-24.From what I hear they were looking good. Solid pack that runs as well as the backline. But then again this was against Stirling. @Playa: Wouldn’t mind so much if the College guys had played well and lost, by all reports they were all over the place. They’re a better side than that, caught cold. Maybe I need to go away for another 3 years, it’s Beet’s fault I even checked for my shadow. Boishaai, who has so far this season remained under the radar, today gave fair notice of their abilities at Porterville, with a dominant display against the Drosdy Donkeys. 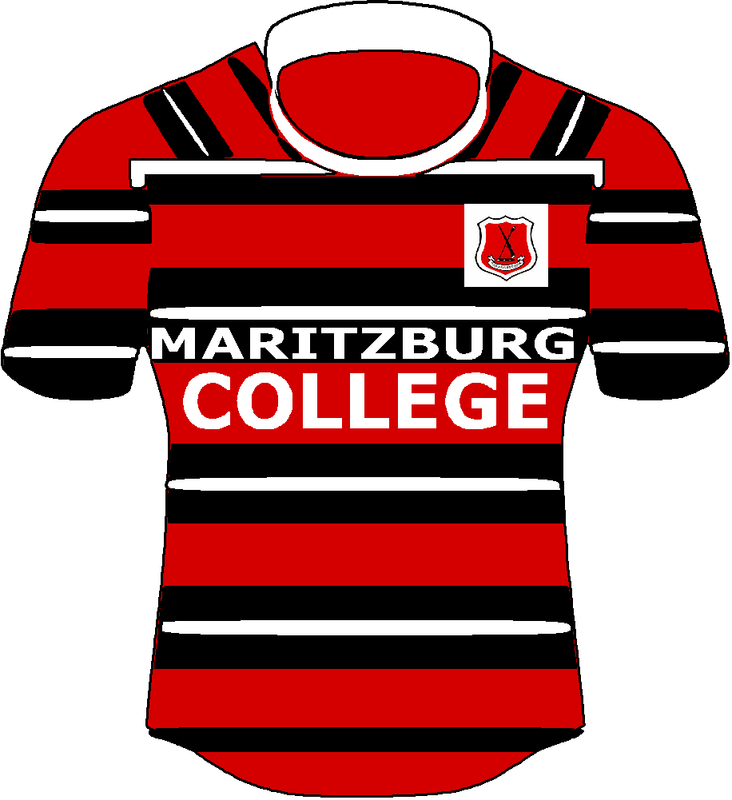 Their 64-3 victory over a team, that narrowly lost last week-end 13-7 against a good Stellenberg side, must send out worrying signs to their future opponents. @Gungets Tuft: Hahahaha… Glitch in the matrix. College will bounce back. Northwood are apparently a good side. Bound to cause a bit of havoc in KZN. Welcome back, and good on Beet to drag you back. 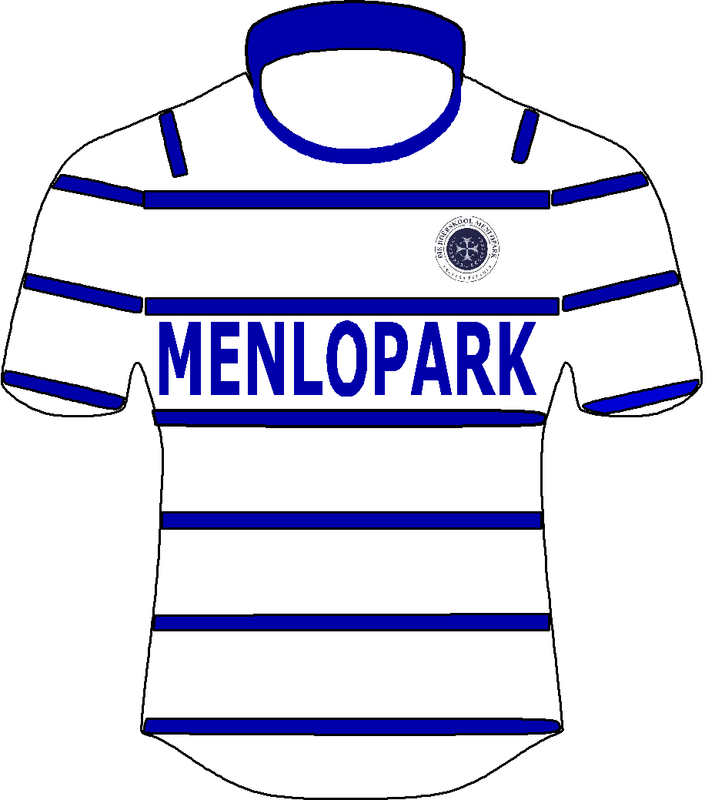 First and foremost like to congratulate Menlopark for a steady start to their campaign 2019. Great outing, only to see the u14b team concede a loss. In the spirit of the day the Menlo 4th and 5th team played each other. What was surprising is the depth and quality ball that was played throughout the open sides. Some great things to come from them in future. Weekend ended with a couple of surprises(stage-fright maybe:-P ) but also interesting results. Early days and a lot could be said about fitness and handling errors. – Stellies I suppose the underdog running onto the field, and with all the hardwork put in by the the guys from Stellies, getting one back against the brute frome Oakdale. – I was totally blown away by Wesvalia in this result. – Two contenders that will certainly see one another later this year again. Exciting stuff from Marais Viljoen. – My surprise was the scoreline in this game after I have seen the boys from Welkom play last week expected a bit more from Grey. Considering the size from the Welkom backline players, against a physical side such as Grey. – Besides that Beet got this scoreline wrong, its the other way around, Affies won. 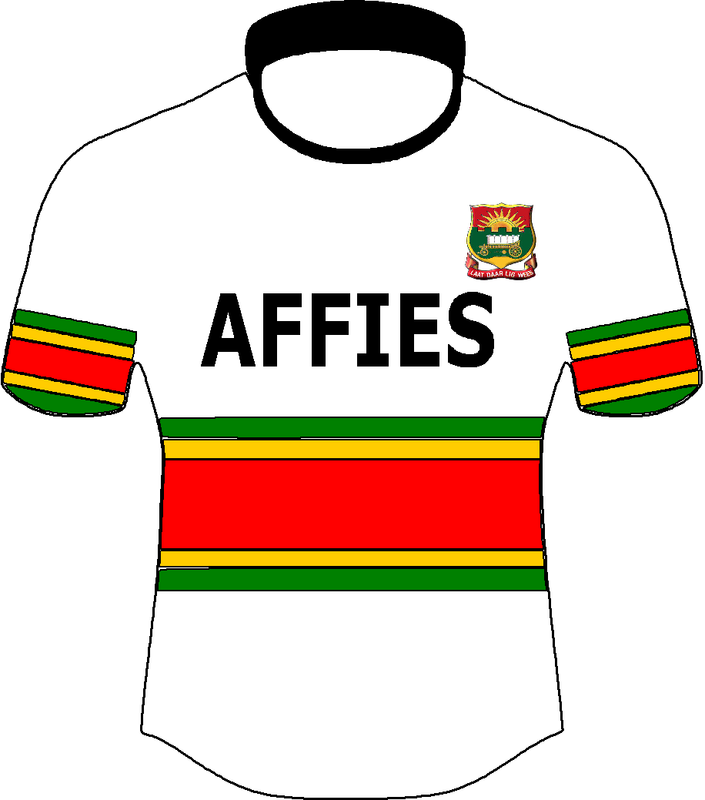 Affies has really taken the shine from the guys in Kimberley leaving then with a massive 52-12. 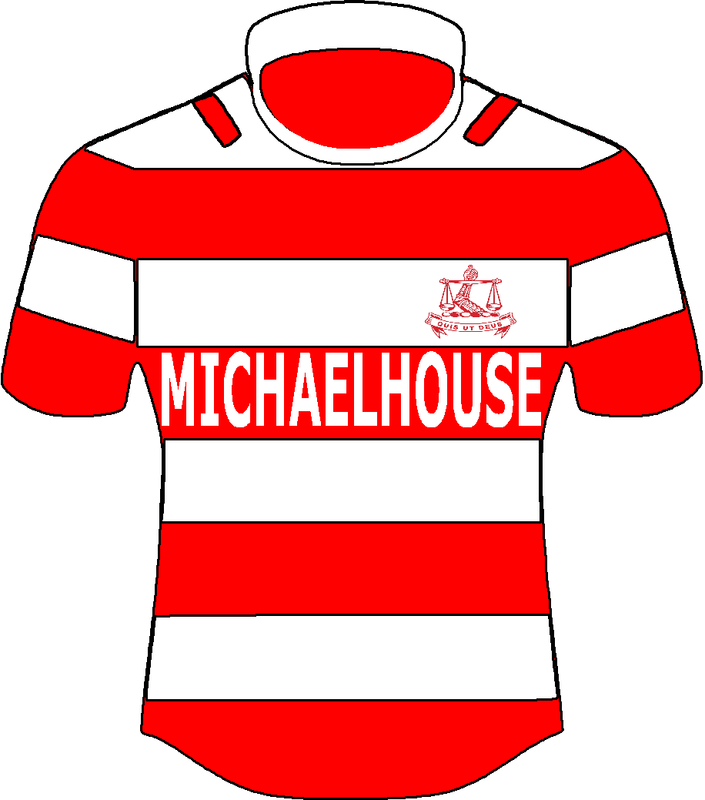 – i was impressed by a strong HTS Middelburg side that went down to AHS last week, but to see them JUST pulling it through against Eldoraigne, means one of two. HTS nearly slipped, or Eldoraigne, is out to make statement. 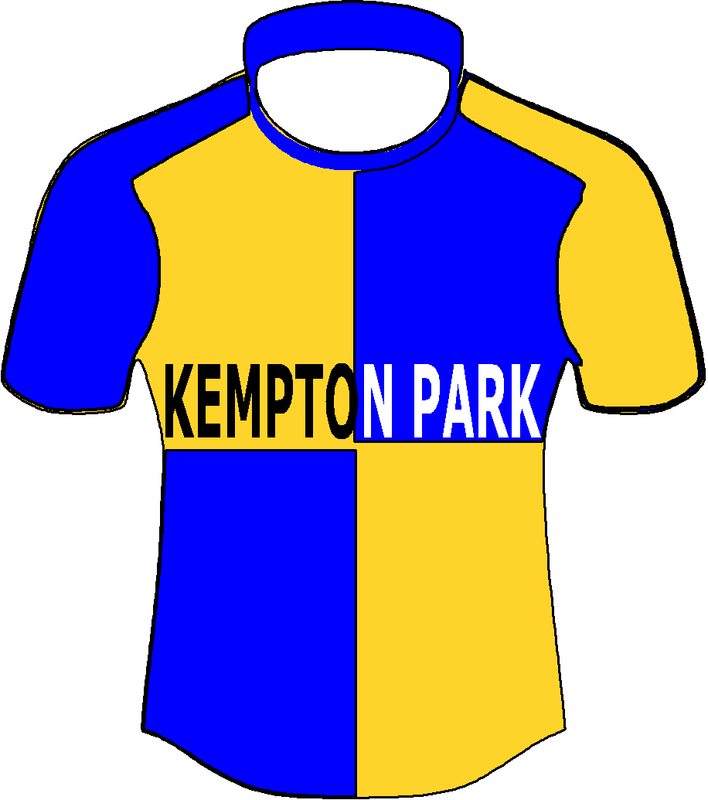 – Surprising outcome is that this Klerksdorp side was one of 4 teams in the semi-finals throughout the age group stages. Good win for Oosmoot. Definitely a side to be reckoned with come the Verseker beker campaign for their devision. @Kattes-Strofes: wat het gebeur by die Brakkies vs. Outeniqua wedstryd? Outeniqua moet verwoestend sterk wees as hulle so ‘n telling kan opsit teen Brakkies waar “goeie dinge” al vir paar jaar besig is om te gebeur. Vroeg in seisoen, so dalk net tydelik? Helpies kan punte genereer die seisoen, hulle moet nou net die verdediging probeer regkry. Welgedaan op ‘n goeie wen teen een van Pretoria se top skole. Well done MenloBoys!! 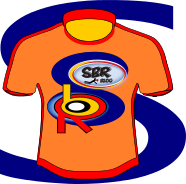 Sterkte vir Noord/Suid en junior toernooie!! @BrotherBear: Brombeertjie ! 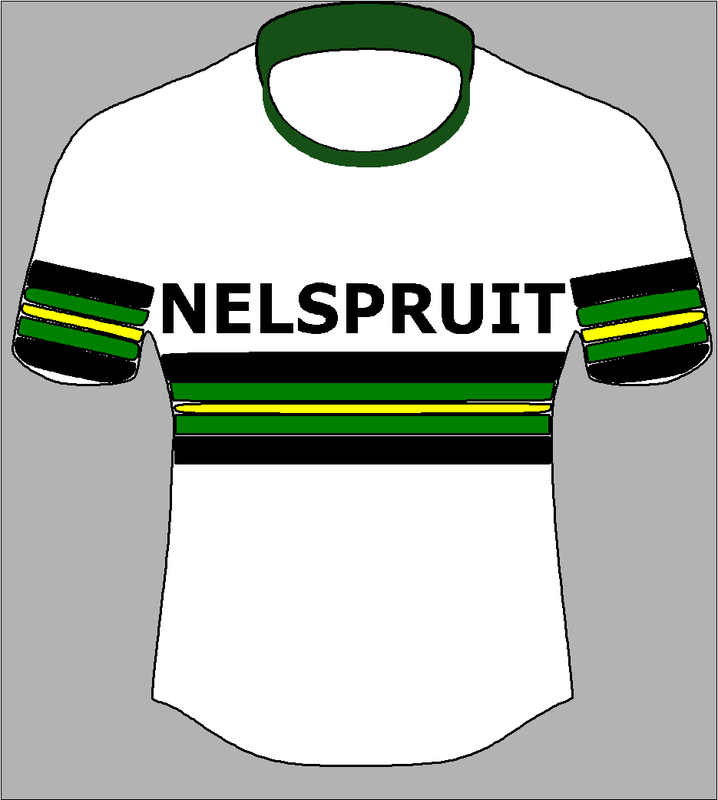 Brakkies gaan vir die volgende twee jaar, in my oppinie, bietjie sukkel. Die innames van daardie jaargroepe, wat rugby betref, nie iets om van huistoe te skryf nie. 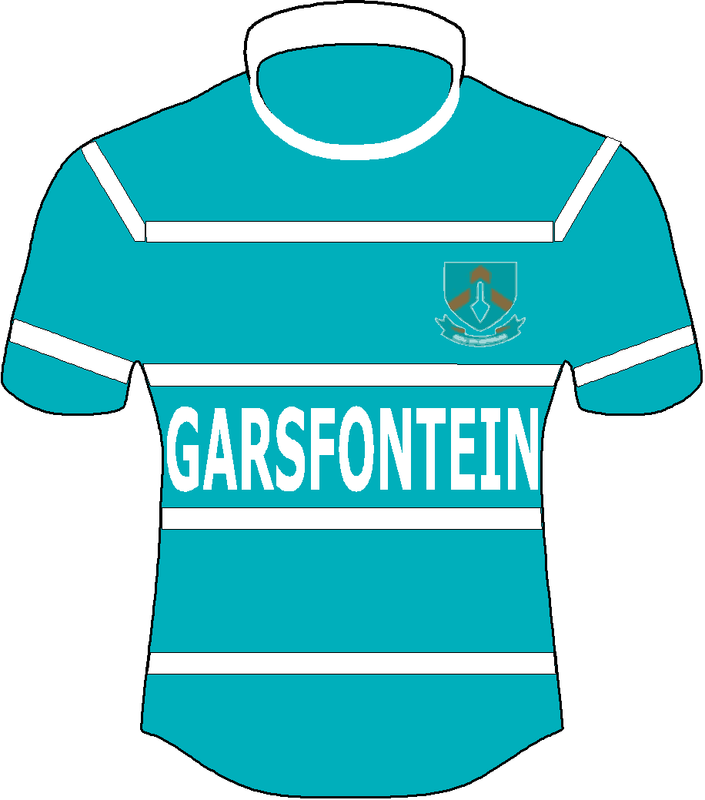 Min seuns wat rugby speel (Brakkies het net een O/16 span).Daar is tans nie juis groot en sterk voorries nie, ten spyte van n lekker talentvolle agterlyn. Diepte natuurlik ook dus n groot probleem. Daar is darem lig in die tonnel. O/14 en O/15 groepe lyk darem heelwat beter. Wat Outeniqua betref, hulle het rerig ook n goeie span. Alhoewel hulle nie juis gister getoets is nie, kon mens sien dat hulle n heel bruikbare span het, met n lekker groot en sterk agttal, en haastige agterlyn. Ook n jong span, wat ek glo nog verder sal ontwikkel, en beslis volgende seisoen, hard sal stem dikmaak. @Kattes-Strofes: news24 wat soos gewoonlik stir waar daar einlik niks te stir is nie… Ek weet wragtie nie wat hulle probeer bereik nie maar moet se die boishaai laaities hanteer dit soos champs…. @Kattes-Strofes: miskien moet Brakkies dan maar oorweeg om paar beurse beskikbaar te maak? Alhoewel ontwikkeling baie toegeneem het, is daar nog baie plotte en plasies in die omtes. Fris jong manne wat weet van werk? @Kattes-Strofes: …julle is nie gewild nie maar wel berig. @BrotherBear: Jy is beslis reg ! @BrotherBear: Jy is beslis reg ! Moet egter byvoeg dat dit geen maklike taak is om ons plaaslike Brakkies seuns te behou nie. Benewens die trekpleister en werwing van die Wynland skole, is ons buurskole aggresief besig met hul werwings pogings. Boonop het die Suidelike Voorstede grotes nou ook begin woel onder ons kinders. Ons het twee puik voedings laerskole in Bastion en Brackenfell. Beide het vanjaar weer lekker O/13 spanne, wat tot dusver nog baie goed vertoon het. Om hulle egter in ons gemeenskap te behou, is egter n moewiese uitdaging. @Skopgraaf243: Ek wil nie in n debat, op sosiale media, betrokke raak oor hierdie aangeleentheid nie.Ek volstaan dus by die feit dat ongeag wat gesê word, dit vreemd is dat Boishaai elke jaar honderde aansoeke ongelukkig moet afkeur, weens beperkte toelatings getalle. @Kattes-Strofes: …dis algemene trant in SA, dat om enige insident uit perporsie te trek. Too opiniated, and lack of interest in the truth. Human rights, oh boy, how much more havoc will it cause. Ons het dit gesien met die foto van klaskamer, en onderwyseres was voor die voet skuldig. Een swaeltjie maak nie die somer nie, maar een idioot maak dit vir almal onsmaaklik. @Skopgraaf243: incredible what brainwashing is happening on our doorsteps. History is being repeated and rewritten. Sad and exciting times. All that I say is; f..k the imbeciles. 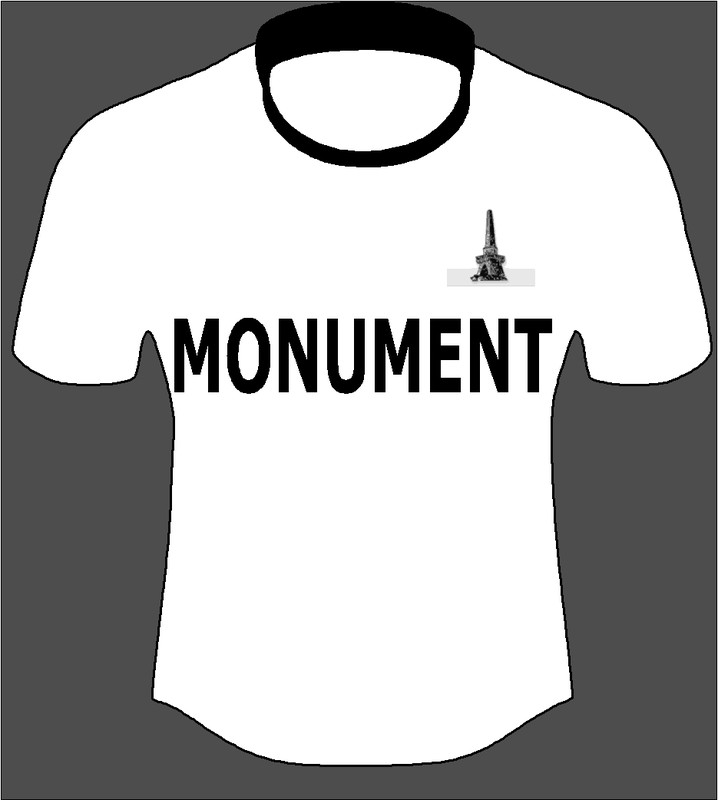 No colour, creed or political philosophy will determine my future. Wether left or right, no one can claim a right on our freedom. Take heart, there are many, across colour and creed that experience regular injustice, who do not stand back and just abide. Maybe this sounds a bit too serious, but just take stock of you and your kindred’s physical and psychological (also spiritual) daily challenges and health. 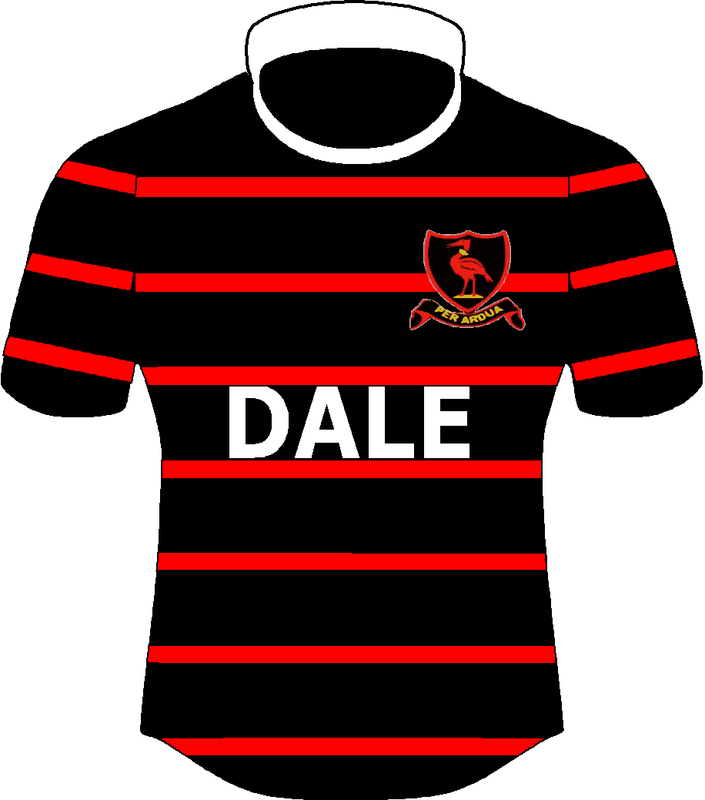 After watching a few games yesterday at the Brackenfell Day the following: From a SWD perspective – Outeniqua First XV looks like the side to beat this year, Oakdale will have to dig deep if they would like to compete. The Oakdale u/16A side is a machine – I think the match on 3 August between this side and Grey will be the match of the year at u/16 level. Both these sides were unbeaten last year and obviously will be facing each other for the first time in 2 years. The last encounter at u/14 level saw Oakdale taking the bragging rights! The Oakdale u/15A side put in a solid performance against a good Stellenberg side but lost 0-3. 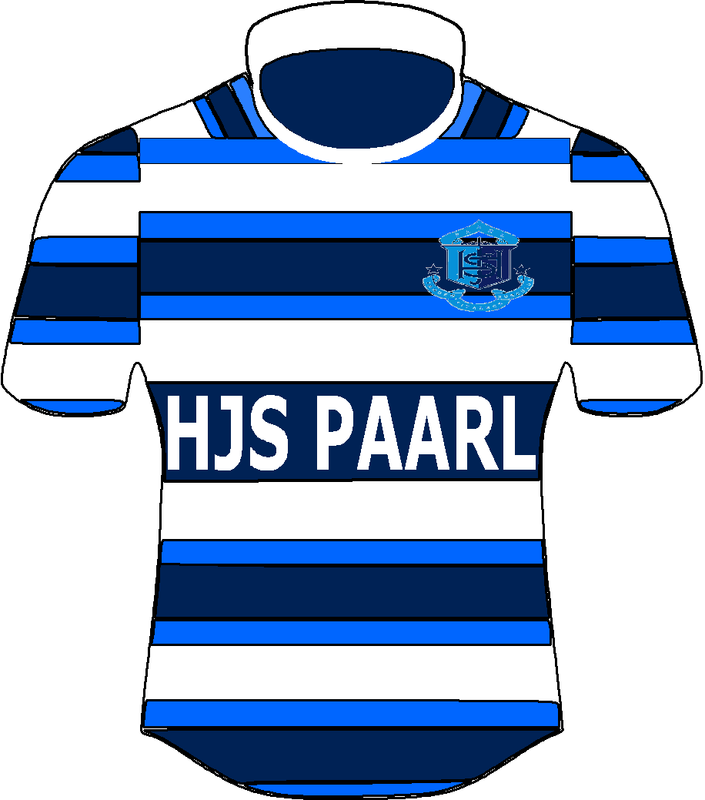 Oakdale is still playing without 3 athletes in the backline who was taking part in the WP champs in Paarl……maybe that can make a big change going into the Paarl BH u/15 tournament starting on 16 March? The Outeniqua u/15A side didn’t have much opposition from Milnerton so it is difficult to make any judgements. The Oakdale u/14A side looked like a team to watch going into the season and the Outeniqua u/14 side is also a very good side…..once again, a great match up as far as SWD derbies go – this will be a good one to watch. @Rugbyman: Sien Garsies weer terug by Francois Swart Rugbyweek en speel Affies in die laaste wedstryd van die week….kan ons dalk ‘n aanname maak dat dit die begin is van ‘n nuwe “era” waar Affies en Garsies weer teen mekaar gaan speel? Can Jakes please change his username. I chose that name first🤔🤔🤔😉😉😉 Are two people allowed to have the same usernames? Although I am not very much active on this blog anymore. 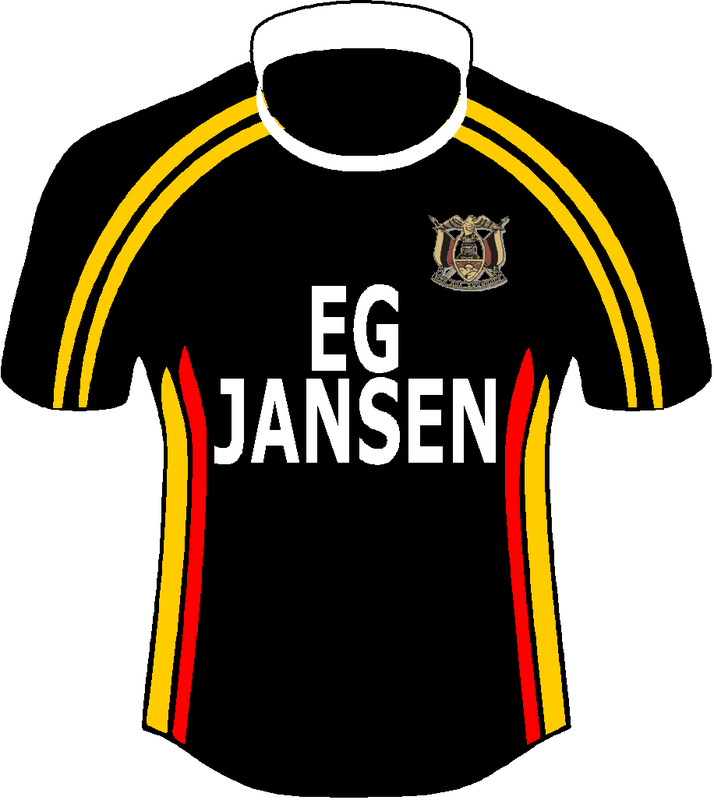 See EG Jansen season started relatively well. Good wins over Diamamtveld and Rustenburg. I also see surprising results for Jeugland from Kempton park. Are they on a comeback trial? Goeie game gewees teen Kempies. Hoop al die beseerdes is reg vir Saterdag. 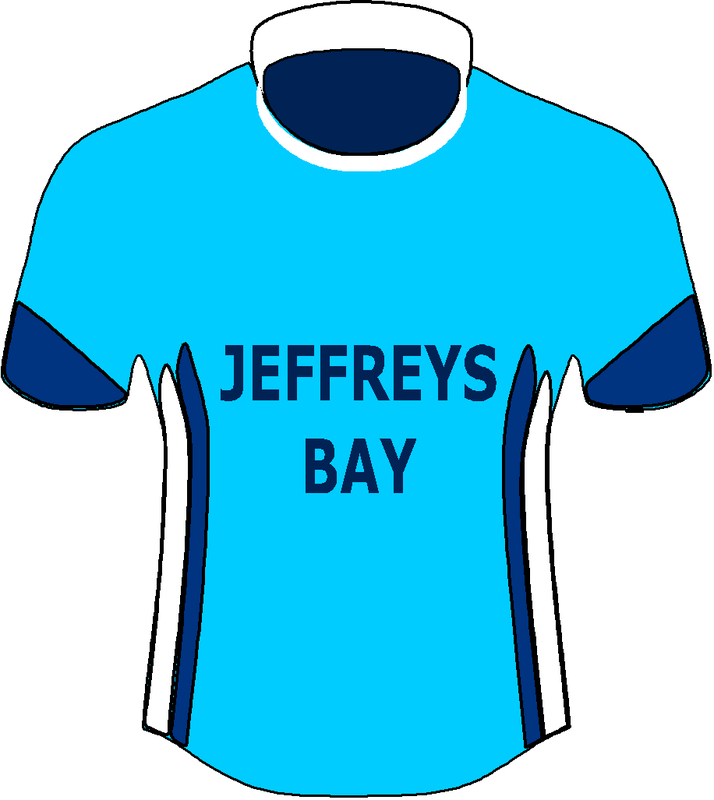 @Jakes: dalk gaan die atlete nog nie kqn speel op 16 Maart…..Nationals in PE 23ste Maart. Changed my profile name, sorry Jakes! Maybe Beet should look into this? The system should tell you if a name is already in use? @Wittes: Ja Wittes, dit sal lekker wees as die atlete kan speel maar mens wil ook nie kanse waag met beserings nie…..baie van die outjies staan ‘n kans om medaljes te wen op Nationals en mens wil nie hulle ontneem van dit nie! Ek dink elke skool het maar sy eie reels en opinies daaroor. @Jack: Dankie Jack dat jy jou naam verander het. Geen probleem dis nie jou skuld nie.Dit mag dalk net verwarring veroorsaak as daar twee JAKES op die blog was. Welkom op die blad. @Jack: My seun is ongelukkig een van daai kan sien sy hart vreet k– joklits.Ons sal maar moet wag tot april.By gese het reeds gehoor hy is te lig vir eerstes maar dis seker maar die prys wat jy moet betaal al wen die eerstes met al daai dik ouens net een van hulle eie ingooie en al bestaan daar nie n ding soos afbreek punte nie. Die insiggewendste score vir my is Helpies oor n goeie Kloof span.Behalwe met Monnas in a league of their own,beaam dit die taai Virseker wat voorle.Monnas en Garsies se scores oor 2 trotse rugby skole soos Nellies en Kempton nie lekker om te sien nie. @AntonT: Lyk my Menlo en Kwagga se O14 spanne is die manne om te wen!! Dinkskrum… Garsies se O14 spanne is rof!! Hoe het Menlo se B spanne gegaan? Enige van jul seuns in aksie by Nationals in PE next week…..sal nice wees om manne in aksie te sien en te cheer vi hulle. 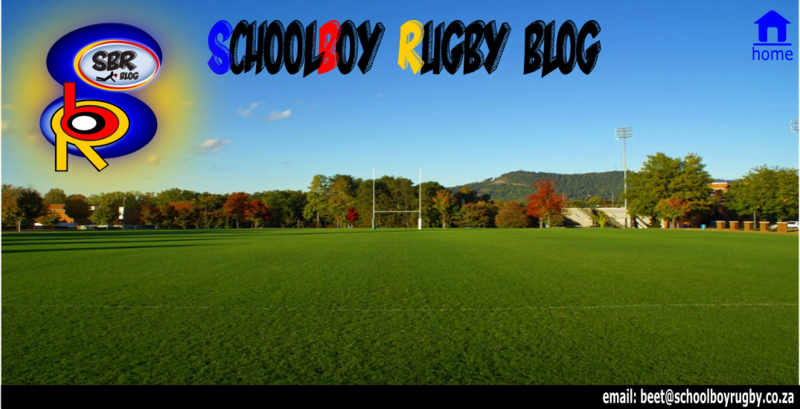 @jakes: Dankie Jakes, dit is lekker om deel te wees van die blog – klomp mense wat passievol oor skole-rugby is – awesome! Sterkte vir jou seisoen! @jakes: Jakes, ek sien jy is ‘n EG Jansen ondersteuner; is daar ‘n Anton Potgieter daar by EG? Behoort nou Matriek te wees? ‘n Baie talentvolle outjie uit George wat toe daar na julle toe is. Is hy nog in die mix by julle? @Murrayfield: Ons 14B en 15B het beide verloor. 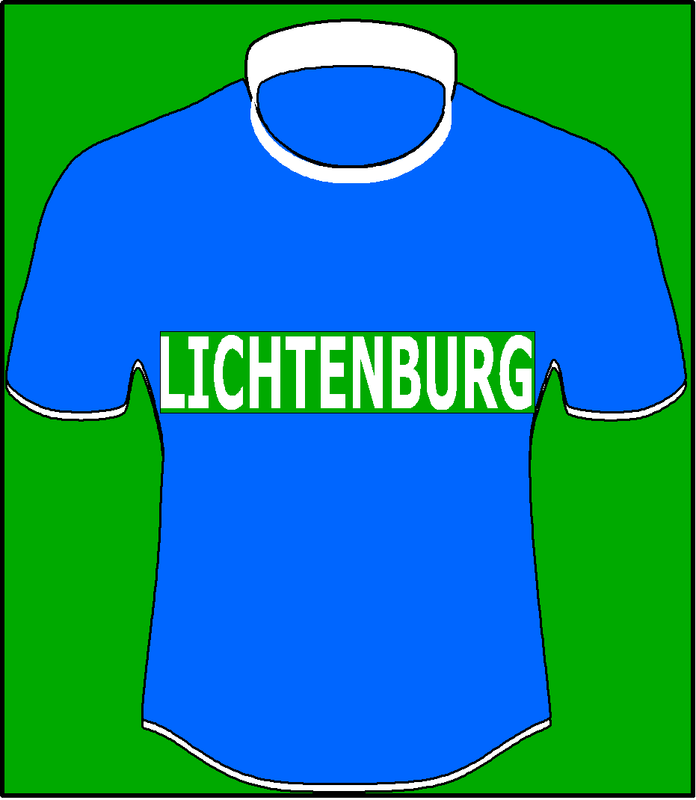 Die 14B nogal ver. Res het almal gemaklik gewen. Jy weet mos, eers na die Outeniqua toer kan ons bepaal wie is die spanne om dop te hou. Ken nie die 14 groep nie maar ons A span het goed vertoon. Dis net opwindend vir die seuns om te gaan toer….en dit het vinnig op ons almal afgekom die jaar. Geniet hom en sterkte aan almal wat toer! @Leelu: Bosveld Stereo is n great stasie! +/-100 000 luisteraars. Wim Botha is n lekker ou asook Erik vd Walt. Doen goeie werk vir Skolerugby! Klofies gaan net beter word met nuwe adjunkhoof Cobus van Dyk. Hy is ook nuwe SA Skole Voorspeler-afrigter. Dan is daar die ou honde Jan en Leon. Sien uit na die Monnas vs Klofies clash!! Jack (not Jake), Anton is nog in die mix, gawe seun, baie spoed maar in sy matriek jaar nie n “brute” nie. Soos Boerboel reeds op n ander draad beaam het is die Oosranders n unknown…en ons hou daarvan. @Murrayfield: Wimpie en kie doen groot werk vir skole rugby.Ons laerskool sandrift het elke jaar n sportman ete wat wissel vn 300 tot 500 man en hier speel hulle n groot rol in die sukses. Ek dink Kloof gaan nog twee tot drie jaar vat om van ons terug slag te herstel van ons nuwelinge het absolute niks gekom.